Today is officially the first day of fall! Which means it’s officially the first day of my absolute favorite season. So, Happy Fall Y’all, as they say in my neck of the woods. 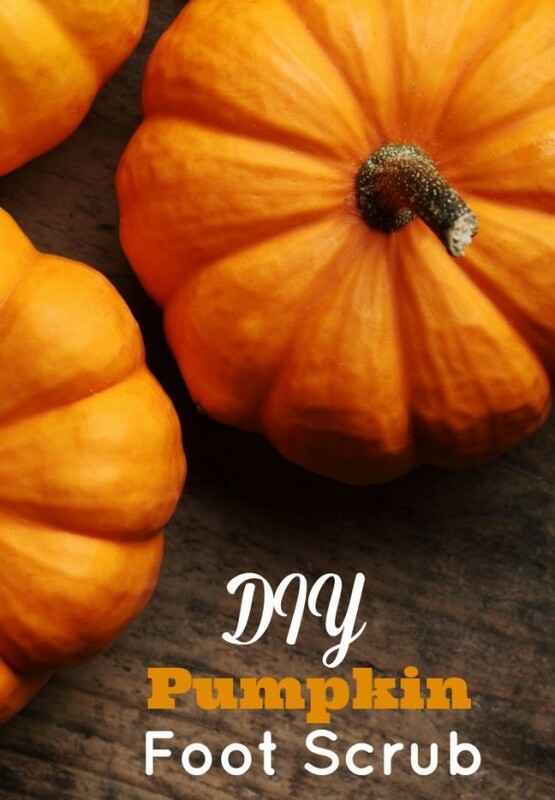 Although the weather outside is frightful (meaning hot as heck), I am still celebrating the beginning of this season with lattes, soups and a DIY pumpkin foot scrub. That’s right. You heard me. It’s fall, so let’s soak our feet in some pumpkin shall we?! 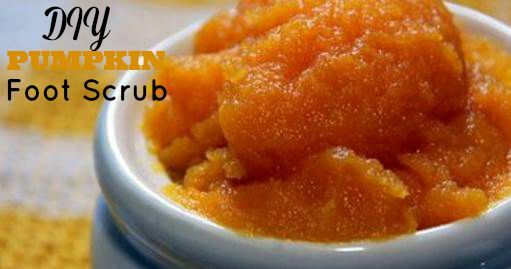 This DIY Pumpkin Foot Scrub is courtesy of celebrity nail artist and owner of As U Wish Nail Salon, Skyy Hadley. “Pumpkins are more than just for carving on Halloween,” she noted. “They’re rich in vitamins and nutrients and can do wonders for your feet!” They contain “various enzymes that help nourish and brighten the skin, and just by adding raw sugar you have a perfect foot scrub,” she said.